In a development that went unnoticed by many, in October 2017, AI researchers reached a new milestone in technological advancement. This also went largely unnoticed by the media, even though it constituted a quantum leap in technology which many believed impossible and others, even AI experts, were expecting to witness only in decades to come. The Chinese board game Go is over 2500 years old and is regarded as the most difficult game in the world. It is a game of strategic thinking which is so complex that it has more moves than there are atoms in the universe. In theory the game is very similar to chess: But the difference lies in its complexity. Starting with the board. A chessboard has 64 squares. The Go board has 361 points of play. In chess each player has 16 pieces. In Go the board is empty to start with. The players take turns at gradually placing black and white stones onto the board. Once each player has played one turn there are already as many as 130,000 possibilities – compared with just 400 in chess. And this gap increases with every move. Furthermore, Go requires great intuition, a property which could not previously be attributed to computers and for which reason computers had trouble in the past in winning Go. This changed, however, in 2016 when the AI software “AlphaGo” beat the world champion, Lee Seedol, at the game. In October 2017, the British company DeepMind (bought by Google) announced that its already super-intelligent “AlphaGo” had been beaten by its “AlphaGo Zero”. How did “AlphaGo Zero” do this? Whereas the original AlphaGo was fed data from millions of moves of Go masters, AlphaGo Zero has learnt from scratch, learning by itself. It was only taught the rules, was given a board and virtual Go stones and played against itself. And after AlphaGo Zero had played against itself for just three days (4.9 million times), it defeated AlphaGo 100 times in-a-row. Go is not only regarded as the most complex game in the world, but also as a type of art form. 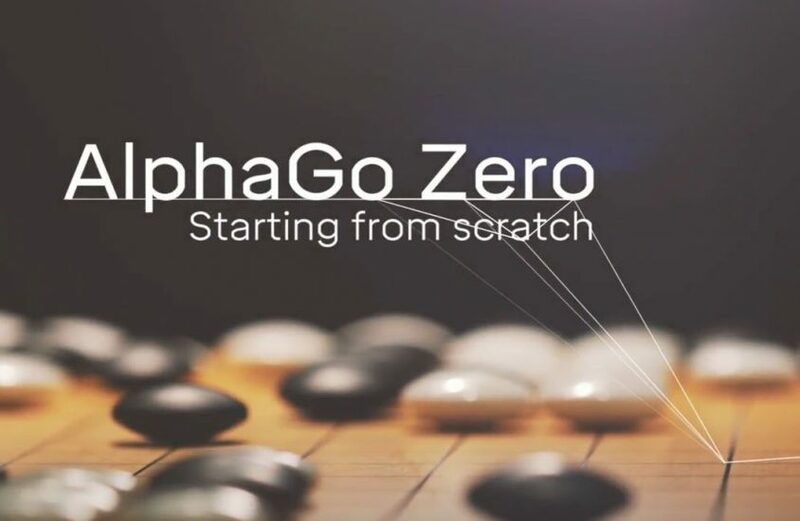 AlphaGo Zero had independently learnt the ancient secrets of Go masters and played moves and strategies which had never been seen by humans before. Both signs of fascination and fear could be felt among AI experts. Whist public attention is mainly geared towards spotting areas of human error and incompetency, machines are becoming more intelligent at immense speed, which is an issue much more in need of our focus and awareness.